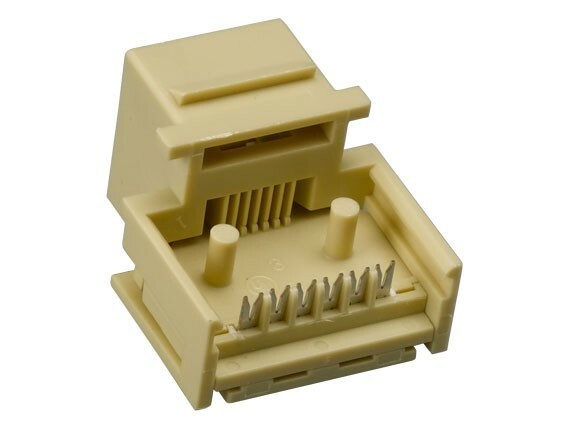 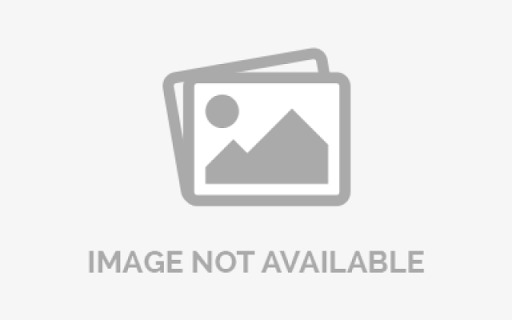 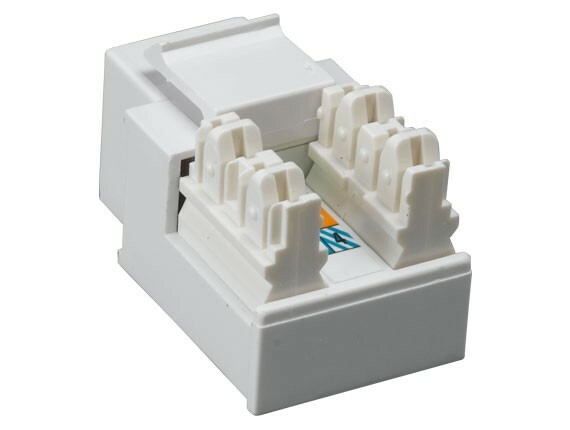 These RJ12 Keystone Jacks provide an excellent method of bringing phone, fax, and modem connections into any room. 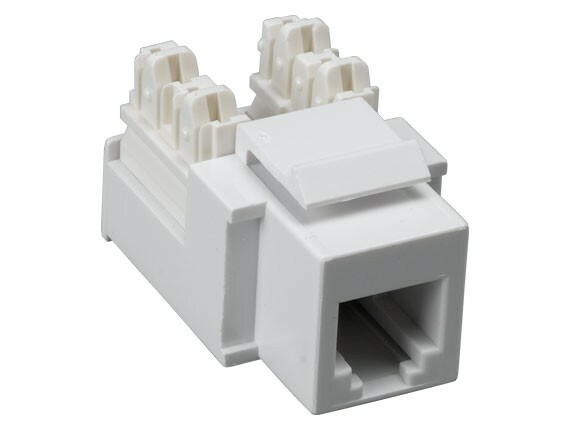 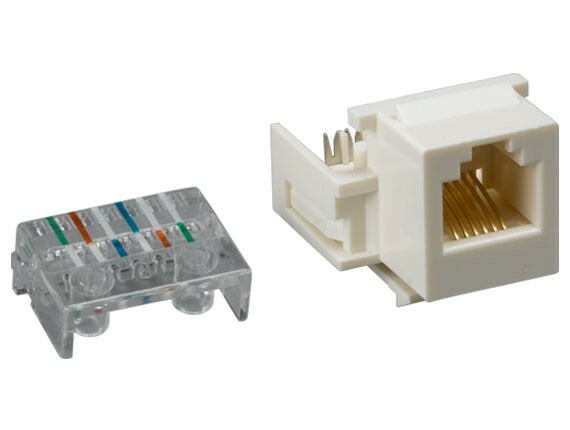 Designed to work with unloaded keystone wall plate or patch panel. 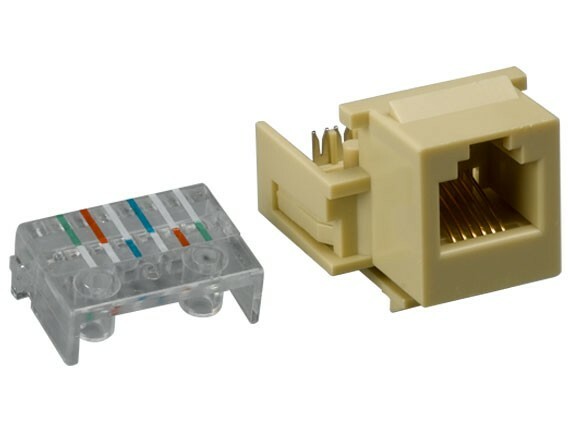 Can be terminated with 110 type punchdown tool.